In case you missed it, Maricopa County Republicans held an election on Saturday, January 14, 2017 and elected new leadership. Thank you to the outgoing leadership for their service and congratulations to the new Maricopa GOP leadership team! View official results on Simply Voting. All changes to amend the bylaws failed while all resolutions passed. Again, congratulations to the new Republican team! Just issued today, a legal opinion by the Arizona Solicitor General office of the Arizona Attorney General, resolves a dispute regarding notification in Republican Party elections. 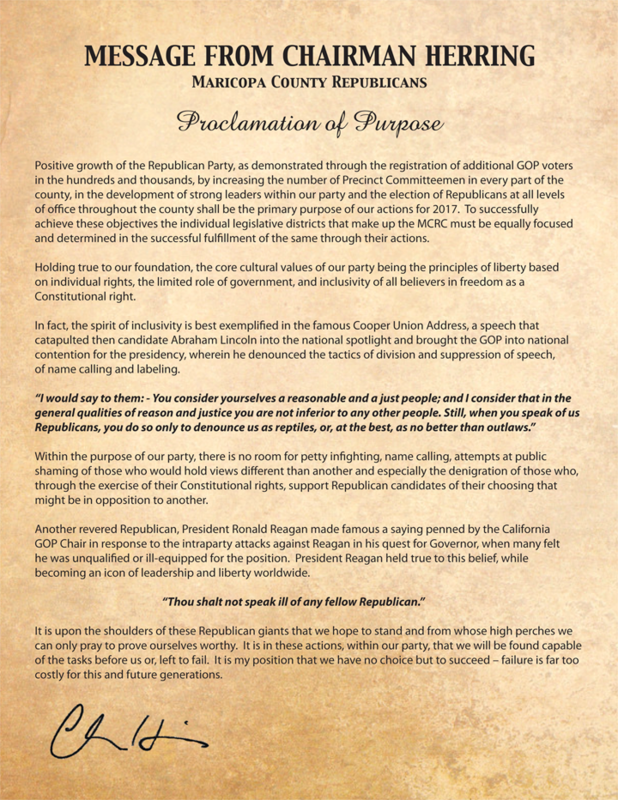 The opinion issued by Dominic Draye to incoming Speaker of the House JD Mesnard, settles the legal question of whether or not precinct committeemen were properly noticed regarding the upcoming Maricopa County Republican Party election and ultimately the election of State Committeemen in LD23 including an announced candidate for State Party Chairman. The county committee shall meet for the purpose of organizing no earlier than ten days after the last organizing meeting of the legislative districts which are part of the county, and in any event no later than the second Saturday in January of the year following a general election. The county committee shall elect from its membership a chairman, a first vice-chairman, a second vice-chairman, a secretary and a treasurer. The latter two offices may be filled by the same person. The chairman of the county committee shall be ex officio a member of the state committee. The chairman of the county committee shall give notice of the time and place of such meeting by mail to each precinct committeeman at least ten days prior to the date of such meeting. 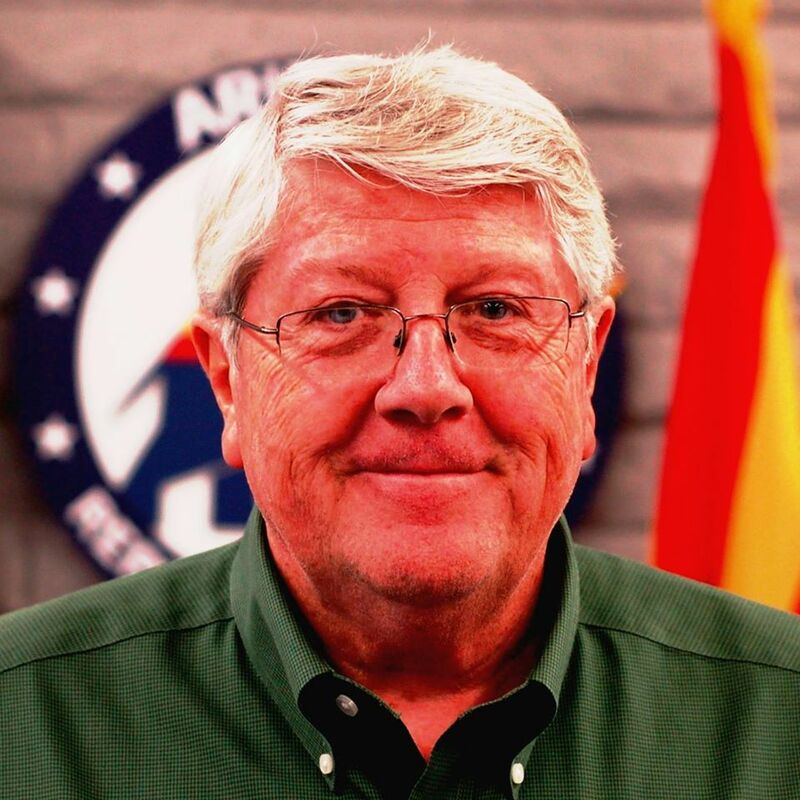 Current Maricopa County Republican leadership has argued that “by mail” is vague enough to include email as a method of notification to precinct committeemen. Despite an outcry from district chairmen warning Bowyer of the statutory demands and his misunderstanding, he and Secretary Dan Schultz remained adamant they were correct in their interpretation of the law, referring to their bylaws and ignoring statute. 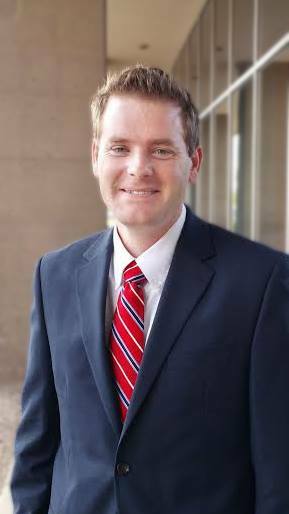 Chairman Tyler Bowyer cited recent changes to the Maricopa County GOP bylaws, where the inclusion of email was listed as a means to notice meetings, insisting the statutory definition was inclusive of email notification in that it didn’t exclude email. While judicial authority interpreting the phrase “by mail” under Arizona law is limited, the U.S. District Court for the District of Arizona recently interpreted the word “mail” as used in Arizona Rule of Civil Procedure 4.2(c). Cachet Residential Builders, Inc. v. Gemini Ins. Co., 547 F. Supp. 2d 1028 (D. Ariz. 2007). The court, relying on an established dictionary definition, held that mail is “defined as ‘letters, packets, etc. that are sent or delivered by means of the post office.’” Id. at 1030 (citing Webster’s Encyclopedic Unabridged Dictionary of the English Language 864 (1989)). This definition, which focuses on whether the item is “sent or delivered by means of the post office,” is consistent with how the term “mail” is used elsewhere under Arizona law. For example, Rule 35(c)(1) of the Arizona Rules of Protective Order Procedure distinguishes between communications by mail and email. Ariz. R. Protect. Ord. P. 35(c)(1) (“A limited jurisdiction court may allow contact by mail or e-mail to arrange parenting time . . . .”) (emphasis added). Likewise, the Arizona Rules of Civil Appellate Procedure specify that “[a] party that serves documents on another party by mail in an expedited election appeal also must deliver the documents by electronic means, including email or facsimile, or as agreed to by the parties.” Ariz. R. Civ. App. P. 10(h); see also Ariz. R. Civ. P. 5(c)(2)(C), (D) (distinguishing service by “mailing it” from service “by any other means, including electronic means”). Further, in the Code of Judicial Administration, the term “notify” is defined to mean “written communication by mail, fax or email.” Ariz. Code of Jud. Admin. § 6-211 (emphasis added). The distinction between “mail” and “email” in the above rules would be superfluous if “mail” already encompassed email. These authorities also show that, when delivery by email is permitted under Arizona law, Arizona authorities have expressly authorized it. 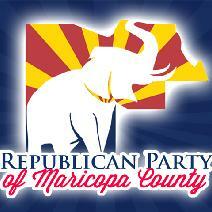 Given this official legal opinion, the Maricopa County Republican Party Bylaws are out of compliance with the law. In that all GOP bylaws must be in compliance with both state law and the state party bylaws, any legislative district bylaws allowing email notification are also out of compliance with both Arizona Republican Party Bylaws and Arizona statute. Today was the last day for elected precinct committeemen in Maricopa County to be properly noticed leaving the Maricopa County Republican Committee (MCRC) ill-prepared to make right the serious error as Chairman Bowyer called chairs over the past few days encouraging them to utilize email notices. It has been reported that several LD chairmen received calls today from AZGOP Chair Robert Graham informing them that the state party was abiding by statute and mailing the call despite this statutory obligation falling on the county party. This to ensure all PC’s are eligible to vote in the upcoming MCRC elections with a proper notification. Additionally, the opinion also affects upcoming party elections at the state party level. In Legislative District 23, where notice of their election was provided by email, the election of state committeemen would be invalid because the meeting was conducted illegally. 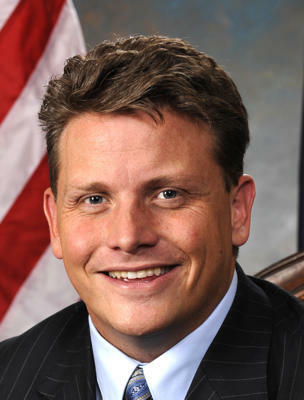 Chairman Robert Graham notified former Chairman Jim O’Connor, who was responsible for the illegal action, to the error and offered the ability for a “do over”. The newly (and also illegally) elected chair replied and vehemently declined the “do-over,” ignoring of the law and asserting the LD23 bylaws allowed for email. 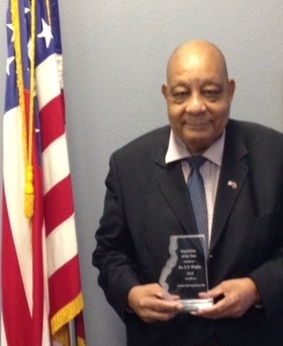 Chairman Graham met with representatives from LD23 and attorneys to no avail, with LD23 holding firm on their decision to use email and declining a legally called election. Unfortunately, a better understanding of the law would have benefited the PC’s in LD23. The warning from Graham outlined the problem that would result from the ill-advised and illegally held meeting; that those elected as state committeemen would potentially not be seated or run for a party position as the election was not valid. 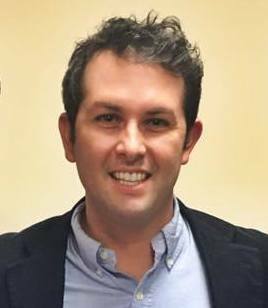 Specifically, candidate Jim O’Connor, who made the decision to use the illegal method of notification, could be disqualified as a candidate for State Party Chairman. The Solicitor General’s opinion affirms AZGOP Chairman Robert Graham’s assertion was correct, that districts such as LD23 that improperly noticed their precinct committeemen by email, were in violation of party bylaws and state statute all along. 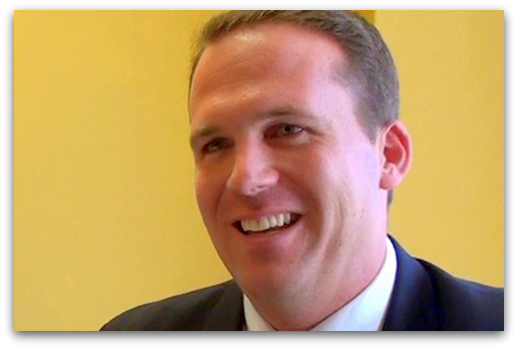 With the State Republican Party Meeting and Election rapidly approaching, there is not enough time now for a “do-over” election leaving LD23’s illegally elected state committeemen potentially ineligible to vote. The legal remedy is for Chairman Graham to disregard the illegally called meeting results, seat an appointed contingent of committeemen from LD23, and hold the State Meeting according to statute and bylaw. Party activists and officials must be aware of these important bylaws and statutes especially when they conduct the process of elections and seek higher leadership. Pushing a personal agenda by skirting the rules or making them up as you go is the not the upholding manner in which GOP leaders should conduct themselves. Submitted by a trustworthy Precinct Committeeman in LD23. Unfortunately in LD23, for the 2nd time in 4 years DR. C.T. 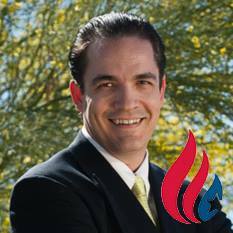 Wright (who last year won the Barry Goldwater award and was the President of the Best Republican Club – the Fountain Hills Republican Club) was not considered a good enough Republican by LD23 leadership and other PCs to be elected as an LD23 State Committeeman. What a disgrace, what a shame. Good enough to be an Elector in 2012. Good enough to win the Barry Goldwater Award. Good enough to be asked by President-elect Trump to lead the invocations at all his Arizona rallies, but not good enough to lead the invocation at the LD23 organizational meeting (even though he gave the invocation at all other LD23 meetings) and not good enough to represent LD23 as a State Committeeman. But that is LD23. What a disgrace, what a shame. It is also noted that Mark Lewis, a LD23 PC who won a county-wide election in November, was not chosen as a LD23 State committeeman. Good enough to win county-wide, but not good enough to represent LD23 as a State Committeeman. Hum. So these fine individuals who are good Republicans and many other longtime loyal PCs (such as Paula and Bruce Linker and Larry and Joanna Hagan, for example) will NOT be able to vote for or against their own (immediate past) District Chair, as he runs for State Chair. Nor will they be able to vote on other matters such as resolutions and By-Law changes that are proposed at the state Mandatory Meeting. Wow. What a shame. What a disgrace within LD23. Steve Goldstein with the Phoenix NPR affiliate, KJZZ, interviewed Republican consultants Constantin Querard and Shane Wikfors today on his show Here and Now. Querard and Wikfors who are both conservative Republicans, discussed the ongoing intra-party battle taking place at the Maricopa County GOP level for several years. At the center of the battle is Arizona senior Senator John McCain and a handful of Republican precinct committeemen. Listen as Querard details how this fight began, how it has affected the rank-and-file Republican activists and how it continues to play out in GOP in-fighting. Wikfors, who is resigning his position as a Republican precinct committeeman, describes how the in-fighting is affecting the GOP brand and party’s ability to grow and raise money.